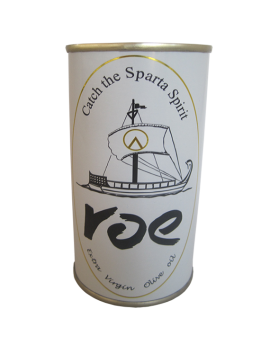 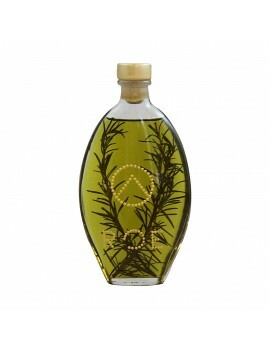 Tags:	Green olive, oil, extra virgin olive, oil, olives of Athinoelia, Koroneiki variety. 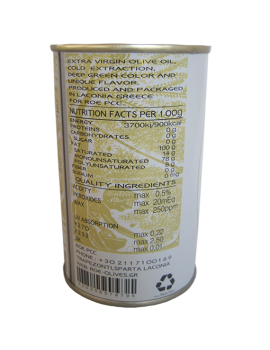 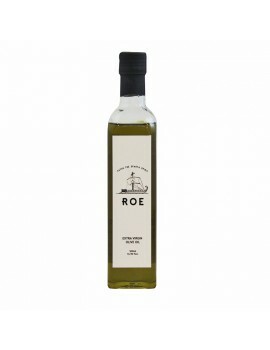 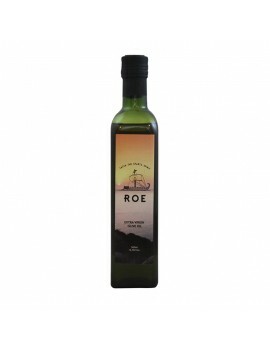 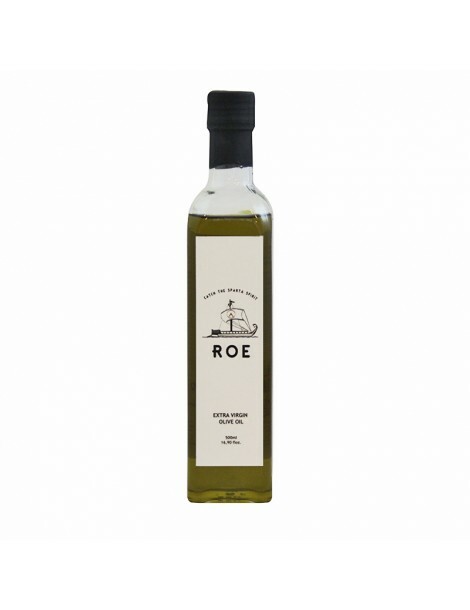 The extra virgin olive oil ROE is a cold pressed product, produced in Laconia from olives of Athinoelia and Koroneiki variety, with deep green color and unique flavor. 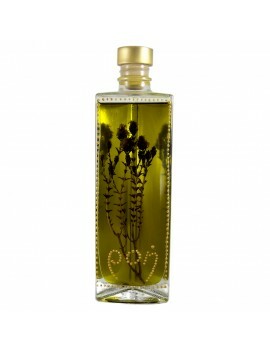 In the 500ml bottle.